The studio is slated to open in October at the new Logan Circle Holm development at 1101 Rhode Island Ave., NW, but interested fitness fans don’t have to wait until then to try it out. 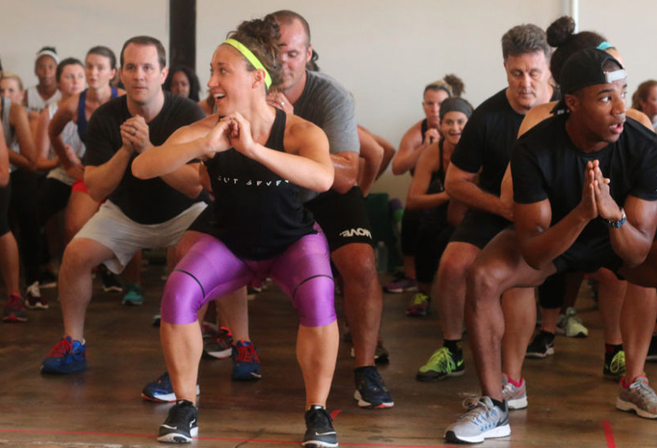 Cut Seven is hosting $15 training camp workouts in DC and Arlington over the next few weeks to start building their network of clients. A list of preview classes can be found on Cut Seven’s website. When the gym opens, classes will cost around $25.